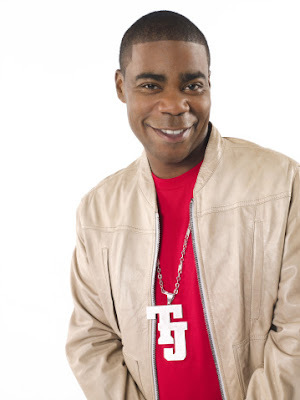 According to Variety, Tracy Morgan will star in Warner Bros.' detective comedy "A Couple of Cops," with Bruce Willis. The film is to be directed by Kevin Smith . The project, formerly titled "A Couple of Dicks," is centered on a pair of cops who track down a stolen baseball card, rescue a Mexican beauty and must deal with gangsters and laundered drug money. Next, Morgan will be starring remake of "Death at a Funeral" for Screen Gems and Sidney Kimmel.